inspiring you to live in a home that wholeheartedly represents you. I can't wait to start designing a home you are passionate about. Melissa Mahoney is a registered interior designer living outside of Chicago with her husband and two kiddos, Finn & Maizie. Melissa Mahoney Design House stemmed from Melissa’s extensive client experience, which includes working with everyone from Fortune 500 companies to the bungalow down the street. After more than a decade of designing corporate offices - from Chicago to Shanghai - and taking on family and friend’s homes around the country, she decided to dedicate herself to residential design full time. Melissa brings a disciplined eye to all aspects of a project. 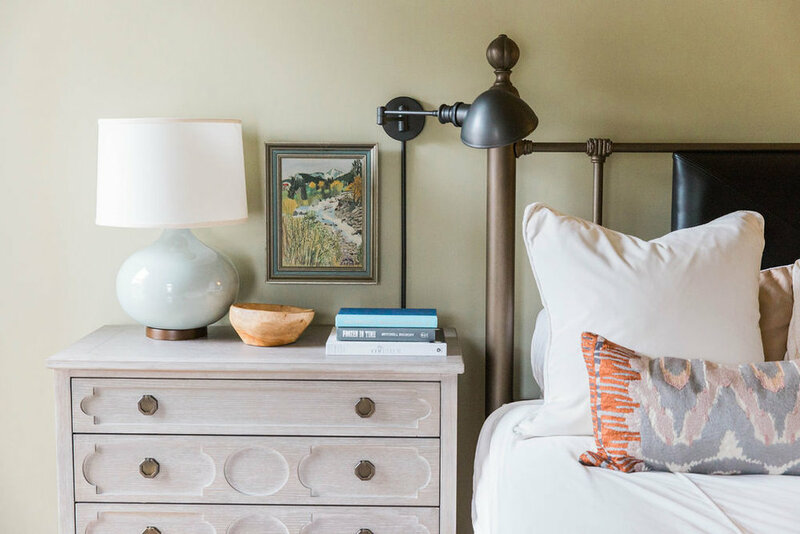 While she loves the thrill of the hunt for the perfect piece, she also believes in teaching her clients how to fill their homes with design elements that will enhance their day-to-day lives. Melissa is always thrilled to find fun loving and enthusiastic clients who are ready to roll up their sleeves alongside her, designing one room at a time. MMDH: A Few Facts About Me! Please select one or all services that you are interested in learning more about. Please include any other details about your design needs, the scope, size or inspiration behind the project. Thank you! I will contact you shortly with more information regarding your quote request.